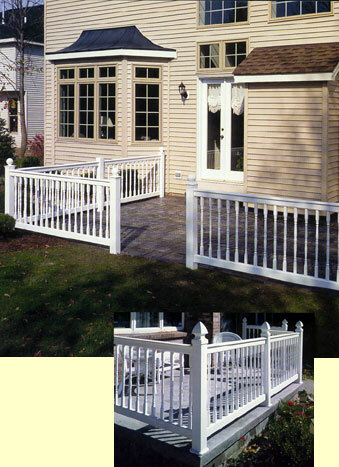 These railing systems are engineered to handle everyday use and is perfect for porches, balconies and decks. 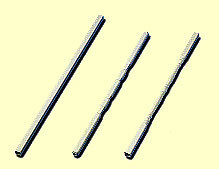 Aluminum reinforced top and bottom rails add load bearing strength. 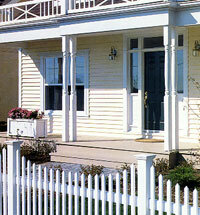 Section Width: 72" or 96"
Stair/Step Section: 72" or 96"
Our colonial style porch post adds long-lasting beauty to your home with no painting or staining required.